Izintombi Zesi Manje Manje is a group that needs little introduction to regular EJ visitors. It is a name that conjures up the classic sights and sounds of mbaqanga's heyday - the quick-tempo jive music, the line-up of girls swaying to the beat, the groaner cutting through the atmosphere with his gruff voice. 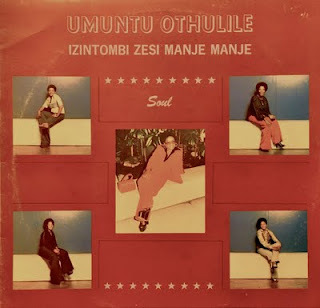 For this post, however, we will be taking a brief look at one of the "forgotten" parts of Izintombi Zesi Manje Manje's career... the fusion of soul into their mbaqanga stylings in the late 1970s. Hamilton Nzimande, talent scout at EMI, was promoted to the highest position - producer - after his boss Rupert Bopape was enticed by Gallo to lead their new African music operation in 1964. Nzimande took over as the man behind the Dark City Sisters and the Flying Jazz Queens until 1967. Gramophone Record Company (GRC), a subsidiary of CBS, started up a new black music production company for which Nzimande became the new producer. The company was named Isibaya Esikhulu and was intent on challenging the crown held by Gallo's Mavuthela Music. The monarchs of Gallo-Mavuthela were the Mahotella Queens, the country's most popular female group at the time. In a shrewd move, Nzimande lured several of the Queens away from Gallo-Mavuthela and into Isibaya Esikhulu with the offer of more money. The early line-up included Nunu Maseko, Windy Sibeko, Thopi Mnguni, and the lead vocals of Sannah Mnguni, but the more memorable line-up stabilised in 1971: Jane Dlamini, Lindiwe Mthembu, Nobesuthu Shawe, Hilda Tloubatla and Ruth Mafuxwane. 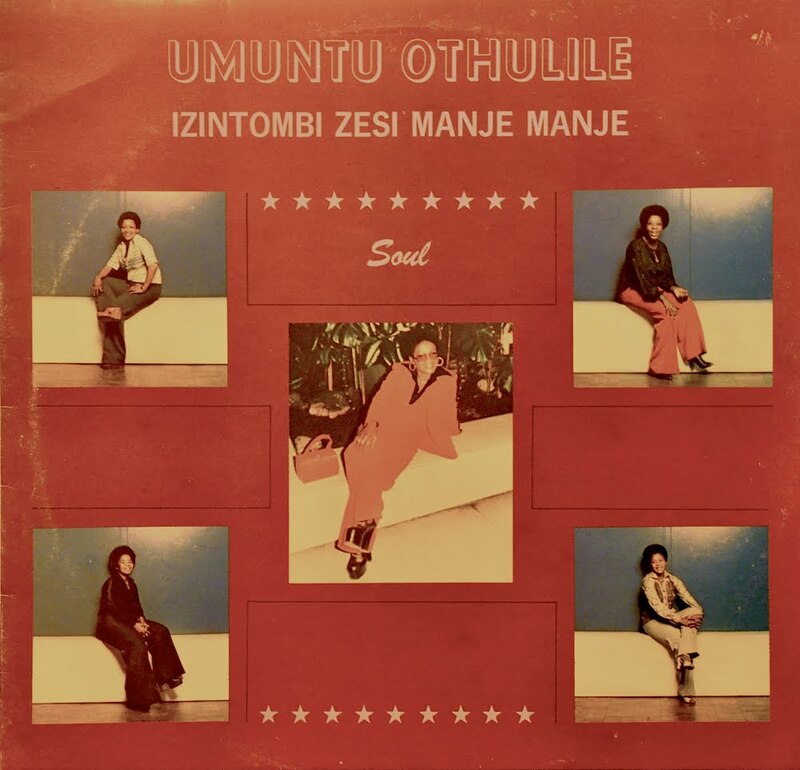 Izintombi Zesi Manje Manje were neck-and-neck with the Mahotella Queens and managed to regularly topple them for a while in the early 1970s. 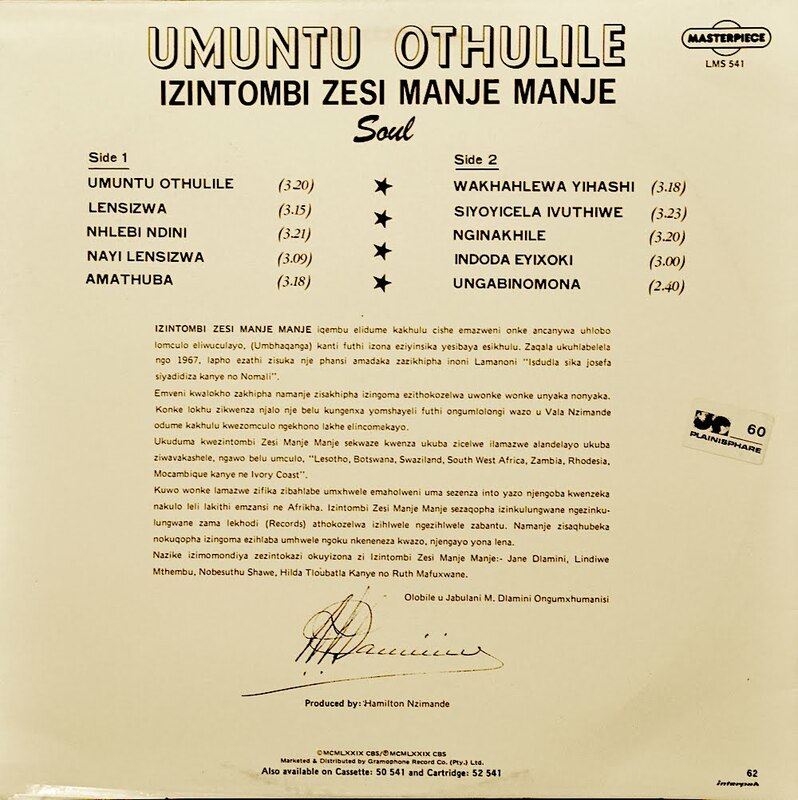 Electric Jive has already shared a previous Izintombi Zesi Manje Manje LP that gives a wonderful summary of their late 1960s formative material. 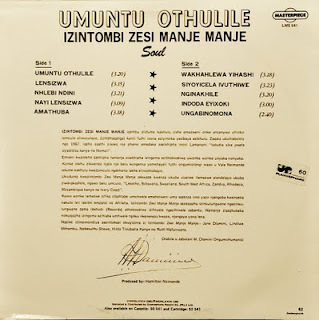 Umuntu Othulile likewise offers a wonderful summary, this time of the late 1970s, at a time when the legendary Soul Brothers (perhaps the "male equivalent" of Izintombi Zesi Manje Manje) were ruling supreme, and all-female line-ups were beginning to move out of the limelight. While the 1960s material will always be classic, there are some real gems in this record. The typical keyboard, drums, bass and guitar sound is prevalent throughout the album, and while it is not one of Izintombi's "classic" albums, it is totally worth a listen to. One highlight is "Lensizwa", which appears to be a reworked version of the Soul Brothers hit "Mantombazane". Other tunes to look out for include the ballad-like "Ungabinomona" and "Nayi Lensizwa", and the expressive "Siyoyicela Ivuthiwe". 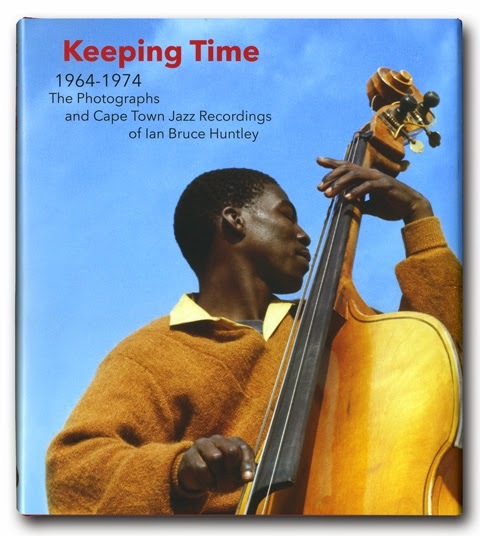 Only a handful of Izintombi's recordings are available to purchase, and those that are available are hardly a sampler for this great band's best material - even their "Best of" collection omits the classic, high-selling 1970s material, focusing only on the modern early 1980s sounds - but we hope this share today contributes to lifting the lid further on a wonderful musical career. Many thanks! Apurva from Pune, India.